Saki Kayama is a Japanese R&B artist managed by G.P.R. agency and signed to Nippon Crown Records. 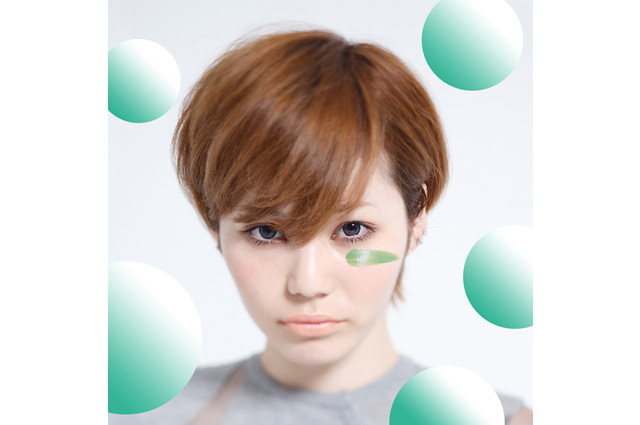 Her big break came in 2010 when she was featured on SoulJa’s single “Umaku Kotoba ni Dekinai Keredo”. On November 9th, 2011, she released her first mini-album Tasty.